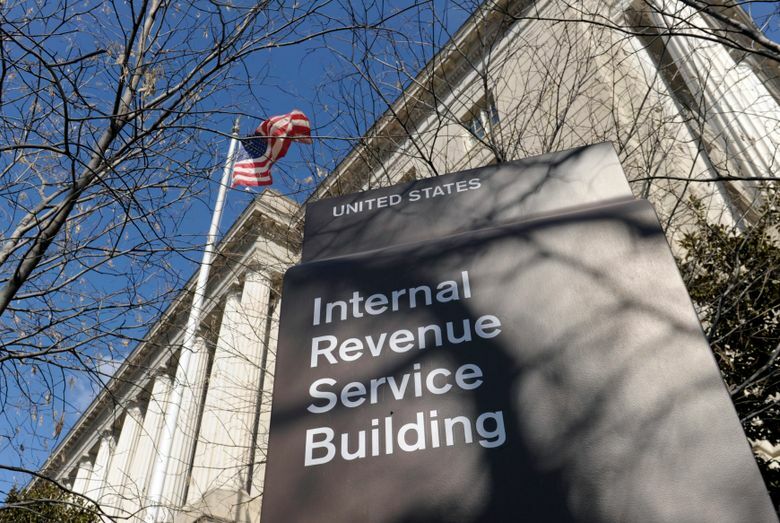 The Internal Revenue Service sent out about 4.67 million tax refunds in the week ending Feb. 1, down about 24 percent from this time last year. The average refund check paid out so far has been $1,865, down 8.4 percent from a year ago. The IRS sent out fewer refund payments in the first week of the tax season compared to the same period in 2018 as the agency struggled to recover from a government shutdown that hampered tax officials’ ability to prepare. The IRS has said it expects to issue about 2.3 percent fewer refunds this year as a result of the changes in the tax law. Some Wall Street analysts, though, expect the total value of refunds to rise by about $20 billion. While the increase won’t be evenly distributed, some lower-income filers are likely to see bigger refunds.